The Romanian-Swiss program is a project co-funded by a grant from Switzerland through Switzerland’s contribution to the enlarged European Union. This program addresses the theme of integrated export services for SMEs in Romania. 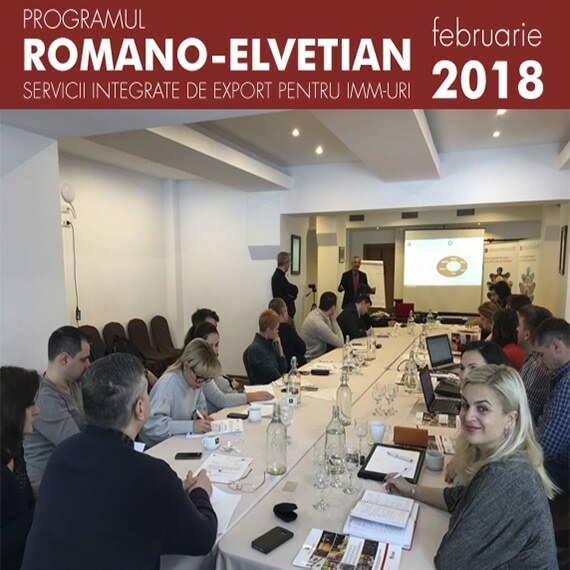 Bio Catina participates in this program as beneficiary of one of the priority areas within the National Export Strategy of Romania 2014-2020: Organic Farming.